Frankfurt a. M., Germany, February 13, 2019. 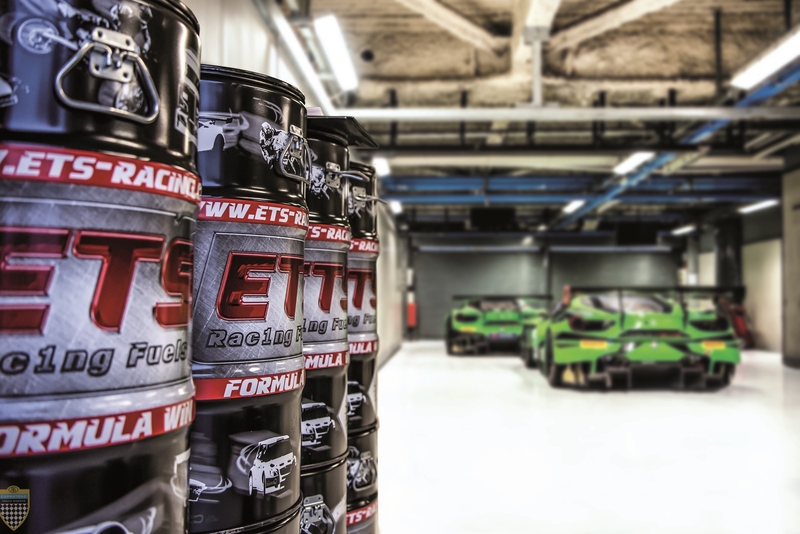 HCS Group GmbH, a leading international supplier of solutions for high-value hydrocarbon specialties, announced today that its ETS Racing Fuels brand will continue its partnership with Curbstone for the upcoming circuit racing series. The organisers’ Track and Test Days provide driving opportunities on world-renowned race circuits in Europe for supercar owners. “Partnering with Curbstone is an important step for us to further introduce our premium ETS Racing Fuels to European circuit races”, says Uwe Nickel, CEO HCS Group. The fuel expert will supply a racing fuel which has already been successfully used in many championships such as TCR Asia, UAE Formula 4 and Thailand Super Series GT Cars. 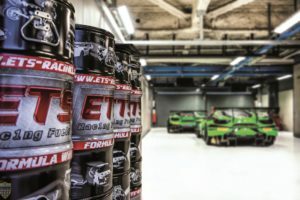 “The Track and Test Days are one of the most prestigious European circuits”, says Yann Labia, Global Motorsport Products Manager HCS Group, and adds: “We are excited to continue our partnership with Curbstone and offer GT drivers a great driving experience and on-track fuel service.” Together with its local distribution partner, the ETS Racing Fuels team assumes responsibility for the complete fuel service – from pre-ordering, to customs management and on-track fuel delivery. (c) Curbstone Track Events. All rights reserved.